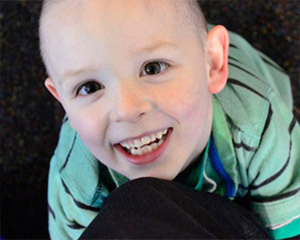 Brain cancer kills more children in Australia than any other disease. Brain cancer survival rates are very low, and have barely increased in the last 30 years. 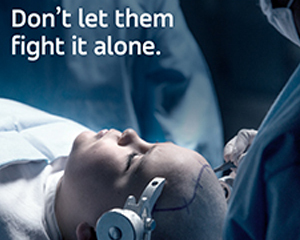 Despite this, brain cancer only receives a tiny fraction of cancer research funding. Watch and share the video above, and click on the links below to learn more and find out how you can join the fight for a cure. There are many ways you can take action. Share the message, post a picture, sign a petition or get to your feet and walk! 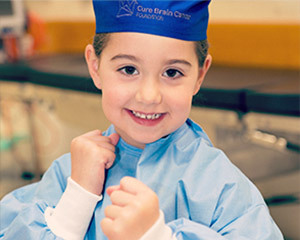 Watch and read the heartfelt and inspiring stories from patients and their families. And share your own. Read the facts and statistics about brain cancer; children and adults, the low survival rates, and lack of funding. Know the symptoms. 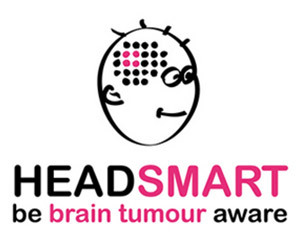 The HeadSmart programme provides a useful guide for symptoms in children and young people. 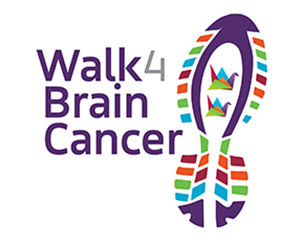 From the bush to the beach, Australians are getting to their feet for brain cancer research. Find a walk near you. 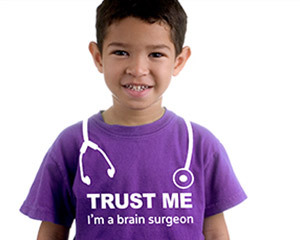 Buy a cute ‘Trust me, I’m a brain surgeon’ t-shirt for a child; proceeds go to fund vital research.